CDG Certification Limited Provides RoHS Certification, RoHS Testing & RoHS Compliance Service in Delhi, Mumbai, Kolkata, Bangalore India. CDG Certification Limited provides : RoHS Certification Services, RoHS Testing Services, RoHS Compliance Services in Delhi, Mumbai, Kolkata, Bangalore & every other parts of India. 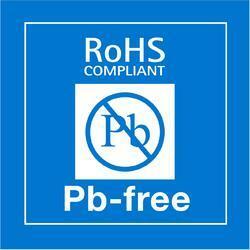 RoHS stands for restriction of hazardous substances & this certificate is mandatory in Europe for many product categories. 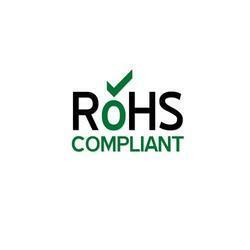 We are a leading organization of the industry, dedicatedly engaged in offering an optimum quality array of ROHS Compliance Certification for our esteemed customers. Our offered services are highly appreciated by clients for their low cost and accurate results. Also, these services are rendered by employing highly experienced team members. To furnish the diverse requirements of our valuable clients, we are engaged in offering ROHS Certification Services. We providing single-source solution/services for meeting the requirements of the RoHS legislation implemented in a number of regions. Our service is rendered by our talented professionals as per the industry quality standards. 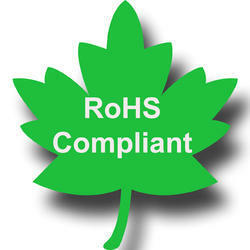 We are offering a wide array of ROHS Certification Services. Extensively rendered to our patrons on time, these services are rendered by most adroit. Our service is rendered as per the industry quality standards. In addition to this, offered services are available at the fair market price.